Information on who can apply, how to apply and how we allocate housing in Pembrokeshire. 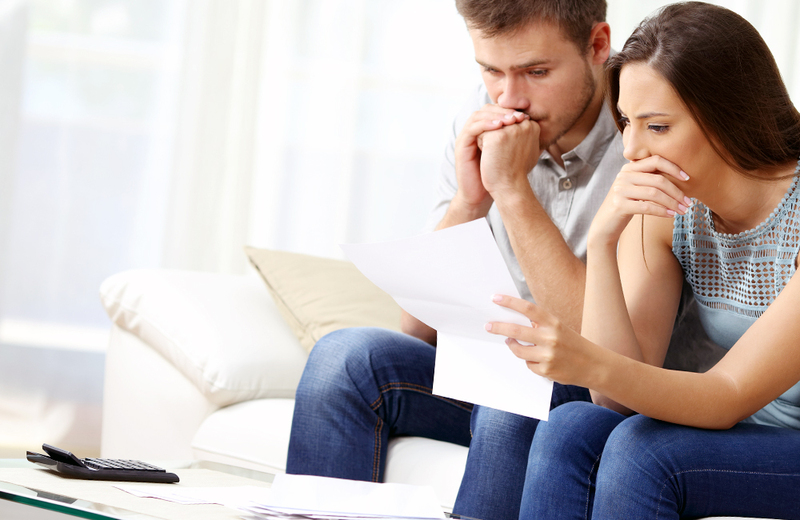 Find out if you are entitled to Housing Benefit and how to apply. 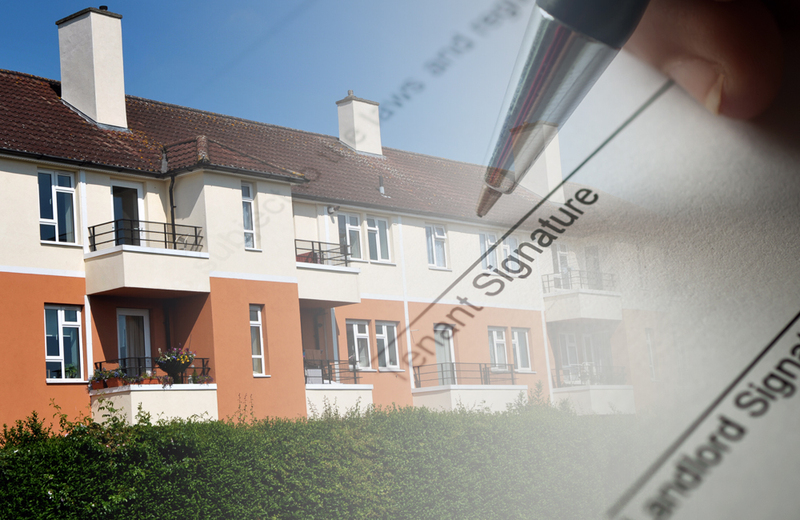 Information about Local Housing Allowance, overpayments and Discretionary Housing Payments. 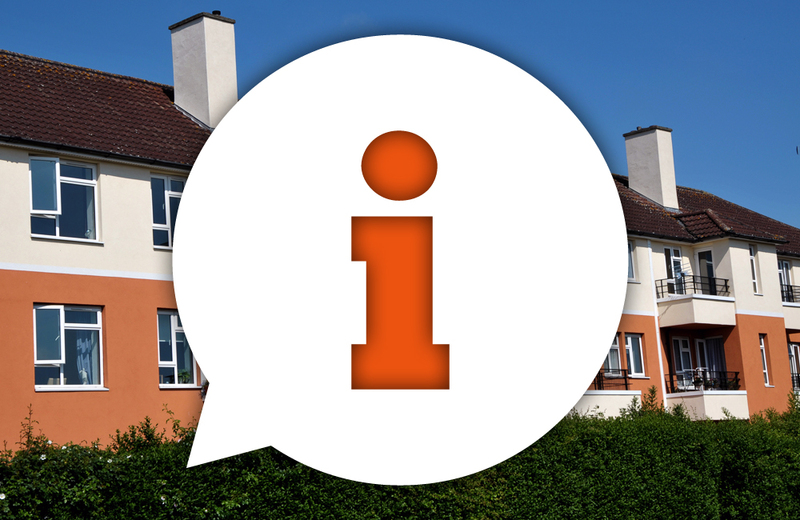 Information for Council Tenants relating to your tenancy, repairs, rent and tenant participation. 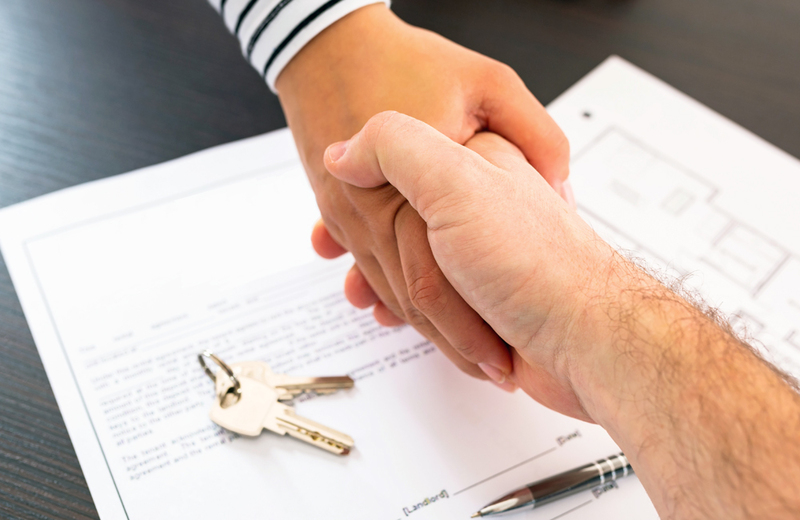 Advice on how we and other organisations can help you with any housing issues you may have. 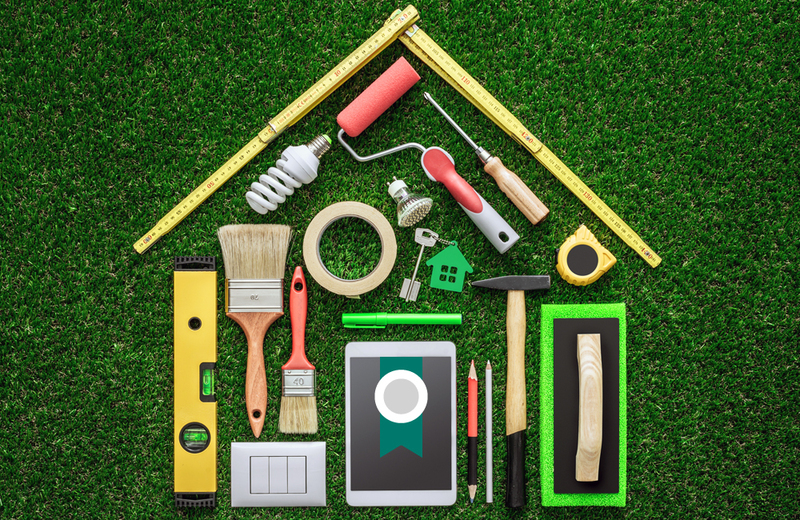 Information on how to request a housing repair, planned maintenance and home improvements. Find out what’s available, who can rent and how to rent a garage from us. Find out what to do if you are homeless or at risk of becoming homeless. Find out more about how we can support you to live independently. Find out more about the allotments we have available and how to apply. Find out about residential mobile home sites, what licences are required, licence conditions and site rules. Its about tenants getting involved in a way that suits them. There are lots of ways to get involved and its not all about going to evening meetings.